Welcome to SABEST, the home of everything South African! Do you love your country? We are so proud to live in a country with beautiful people and a naturally beautiful landscape - and there’s even much more to love! From amazing infrastructure, entertainment, sports and incredible tourism, we believe SA is BEST. Free organizational tools for the office – Get organized! Engagement rings – Does size matter to her? 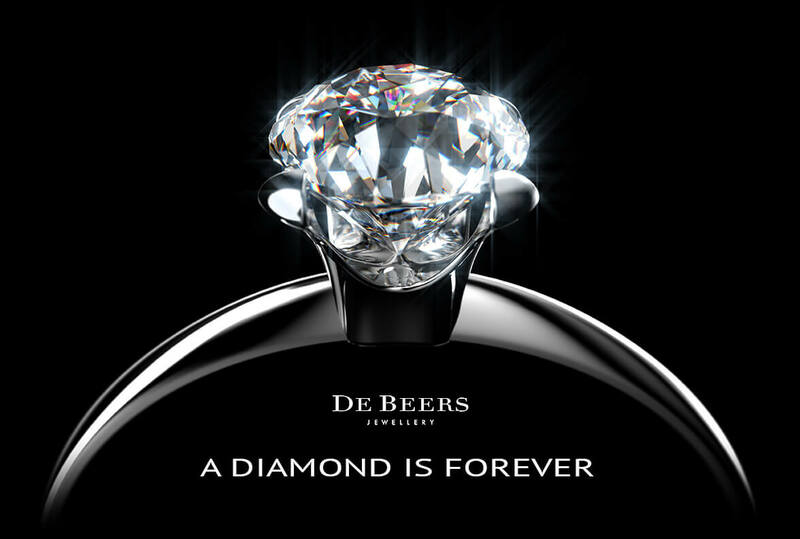 In the 1930s, the world’s leading diamond company, De Beers, suggested that a man should spend a single month’s salary on his future wife’s engagement ring. This campaign was set up to draw buyers during the Great Depression. They used the famous slogan “A Diamond Is Forever” to portray buying diamonds as a timeless, priceless tradition. By the 1980s, they drove the two months salary engagement ring campaign, bringing in the idea that how much money a man was willing to spend on an engagement ring was how highly he thought of his future wife. 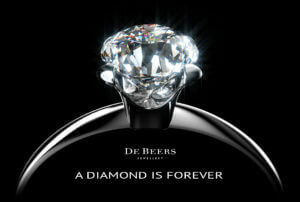 Obviously, De Beers drove this idea so that people would spend more on diamonds. 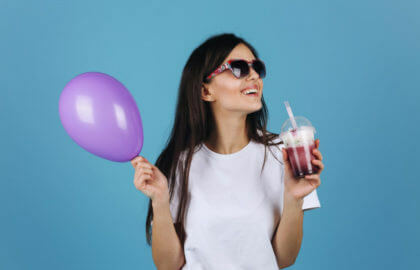 However, with the rise of the discerning millennials, not everyone is following the old-fashioned rules. So, should you spend a specific amount of money on an engagement ring? The size of your love matters more than the size of a ring! It’s very rare to find a stay at home wife these days. Usually, both people in a marriage contribute to the household finances. 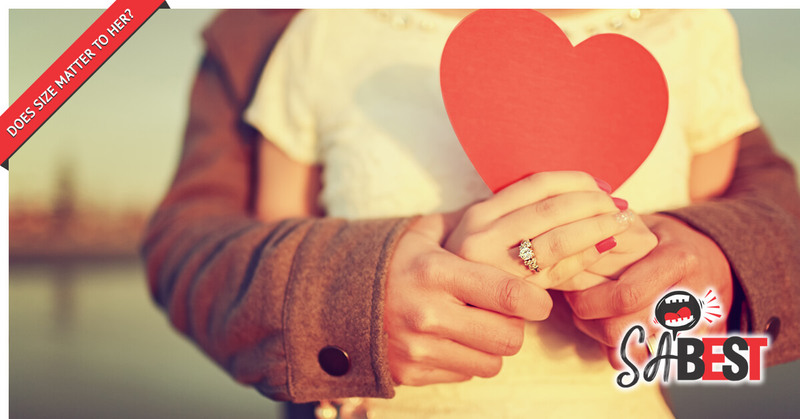 More than a financial security for the women, the engagement ring should be a sentimental, romantic gesture. You should never marry for superficial reasons; this is toxic for both people in a relationship. As a matter of fact, a study done in the Emory University showed that couples who spent between $2,000 to $4,000 were 1.3 times more likely to get divorced than those who spent between $5 and $1,000. You should buy an engagement ring that matches your partner’s personality and style. Don’t get a flashy ring for a woman who doesn’t wear flashy clothes and visa versa. Consider her lifestyle and preferences too – she’ll be wearing the ring all the time. Perhaps she has a high-profile job and needs a ring to match her image, or she spends a lot of time working with her hands so she needs a more practical ring. That being said, just remember, this is the most important piece of jewelry she will ever own. Price might not matter, but putting thought into the purchase most certainly will. Men deserve to be spoiled too. See modern tungsten rings for men. Don’t have a business blog? Here’s why you need one. I believe many people know that diamond worths nothing actually, but size really matters. 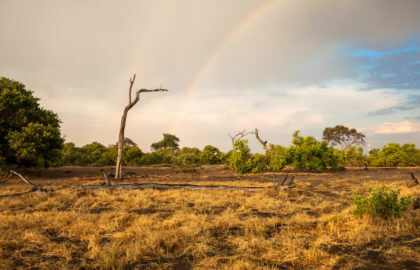 Buying vacant land in South Africa? Read this! 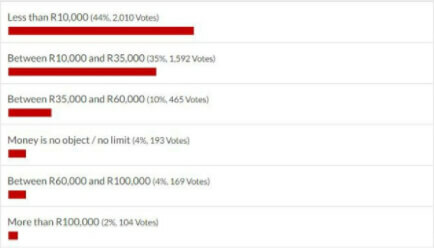 Hotel or Airbnb in South Africa? 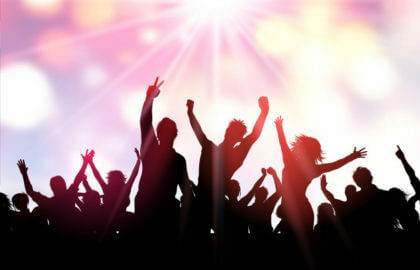 South Africa Events – Got FOMO? Don’t stress, we’ve got you covered! 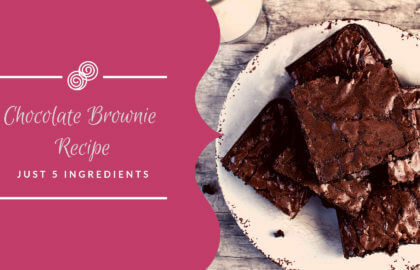 5 Ingredients chocolate brownie recipe – Love in the form of chocolate! Home of everything South African!